If any of these components is damaged, it can turn your cool car into a furnace during the summer months. 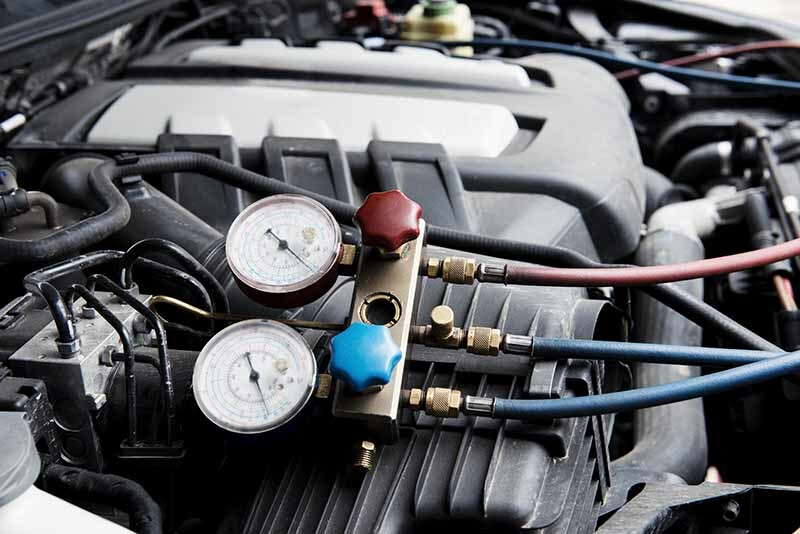 Your vehicle’s air conditioning issue could be as simple as topping off refrigerant to replacing a valve. When your air conditioning unit is not working as it should, bring your vehicle to Pro-Tek Automotive. One of our trained air conditioning specialists will inspect your car’s air conditioner, all lines, the evaporator and the compressor for leaks and wear.